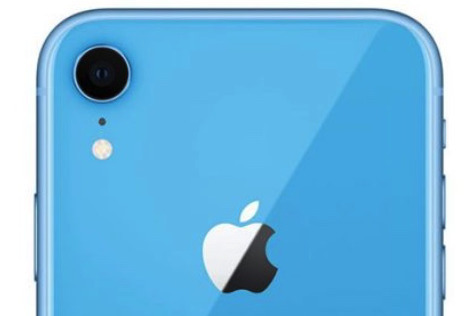 Apple's iPhone XR is now the top-ranked single-camera smartphone according to photo specialist DxO's benchmarking unit, DxOMark. Testers shot over 1,500 images and more than two hours of video to conclude that the XR is "excellent." It beat the Google Pixel 2 and DxOMark says the cheaper iPhone "offers a very similar proposition for image quality as the flagship iPhone XS Max." This is in spite of the XS Max's dual-camera setup. Where the iPhone XR falls down compared to the more expensive XS Max is in zoom and bokeh shots. 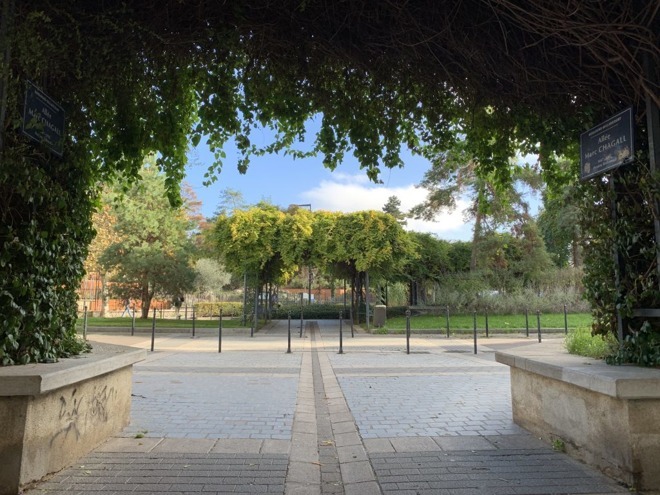 The iPhone XR attempts to mimic the bokeh of a dual-camera phone through software algorithms. While Apple claims to have "turned the model of a lens into math," in this case software is never going to equal hardware. Yet if the XS Max maintains its hardware lead, the software has been improved for the XR. Of note, the single-lens iPhone boasts a digital zoom function that produces "very acceptable" results up to 2x magnification. Equally, the firm reports that Portrait Mode on the XR performs well in low-light environments, offering better detail on faces than the XS. However, the company says that the XR's "depth estimation is relative poor making the overall effect look a bit 'photoshopped'." DxOMark notes that its bokeh tests involve both people and objects. Using Apple's built-in Camera app, the iPhone XR's computational bokeh is activated only when a face is detected. Outside of those scenarios, users looking to add bokeh to images must rely on iPhone's physical lens stack, which produces minimal blur effects due to a relatively short equivalent focal length. "Apple has managed to improve the flash on the XR a little, which we identified as a weak point for the XS Max during our testing," said DxOMark. These same flash issues in part hindered iPhone XS Max's chances of taking top honors in a round of testing earlier this year. DxO ultimately named Huawei's P20 Pro as the world's best smartphone camera system. According to DxOMark's points ranking system, the iPhone XS Max scored 110 in photo and 96 in video. By comparison, the newly announced results for the iPhone XR are 103 points for photo and the same 96 for video. DxOMark describes the XR's video, saying it gives: "outstanding performance in bright light conditions." While the iPhone XR is now the top-ranked single camera smartphone in DxOMark's testing, it is still bested by dual camera handsets. 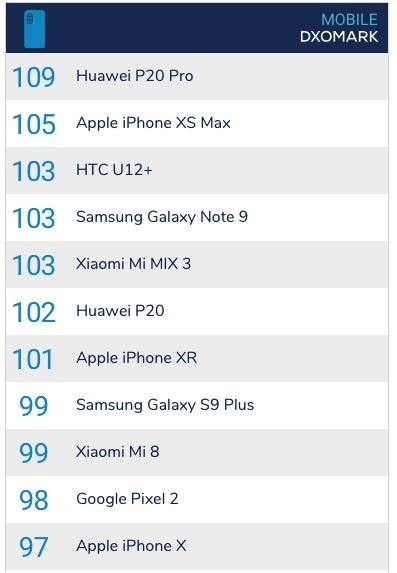 DxOMark currently places the XR seventh out of all smartphones, with the Huawei P20 Pro still top overall.